Lee Gamble’s highly anticipated new work, Mnestic Pressure is now out on Hyperdub, with a brand new live show to match the trip. Lee’s flair for probing, warping and dissecting stereotypical conceptions of dance musics, which led to the release of the decade’s seminal Diversions 1994-1996, Dutch Tvashar Plumes and Koch onPAN, reaches dénouement on his Hyperdub debut LP. 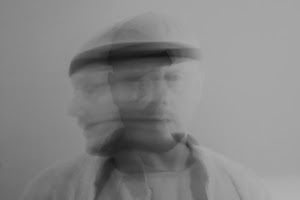 Mnestic sees the junglist/computer music graduate/hallucinator employ tactics from his earlier exercises in sound to transcode the possible drifts of pressure on contemporary memory, both individual and collective, into a lucid sonic vernacular. Mnestic Pressure the live show is designed to disorientate the audience by enforcing/imposing perceptions of its events by rapidly flashing sequences of high contrast images designed specifically for the project by Optigram, superimposed onto high powered strobe discharges. Playing with the idea of advertising blitz of today’s cities and virtual spaces, flash projections trick the eye/brain into a micro-hallucination state where the viewer is left with an ‘after-image’, used as analogy to a forced memory, or – Mnestic Pressure. And you can dance to it. 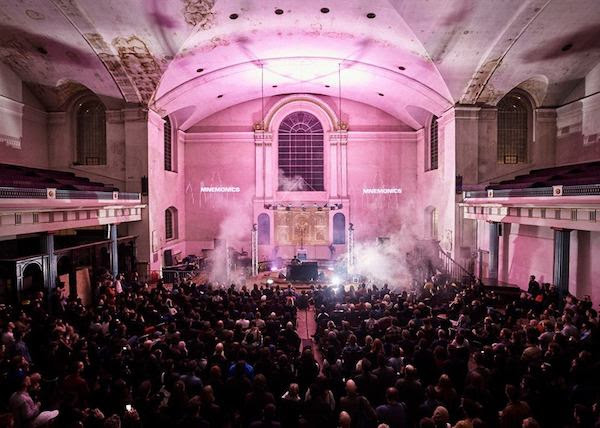 Following two sold out shows at St John’s Sessions in London and Unsound in Kraków, we’re gearing up for 2018 – we welcome festival inquieries and invites to venues across Europe and beyond. Clips of the Unsound performance availed upon request. Diary is also open for DJ bookings.